Sake production is the result of a complex know-how, mastered in Japan for over 1000 years. In Niigata, a mountainous region facing the ocean, the secret can be summed up in one word: snow. Snow cover is two to three times higher than the national annual average. Niigata is famous for the high quality of its rice, of course, but also for its very pure waters. 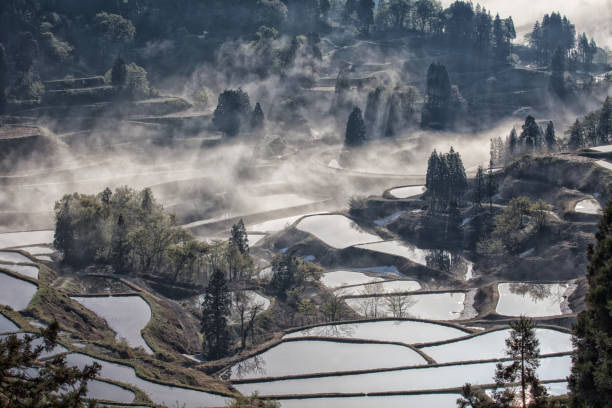 This fresh water flowing from the mountains, this unique rice and these artisans, make Niigata the best sake producer in the world. Finally, clean air prevails in that winter climate. Thus, the brewing process takes place in a healthy atmosphere, without any pollutants that could negatively affect the quality of sake. Most of the sake Houses in Niigata (90 producers) concentrate their efforts on artisanal production of incredible quality. 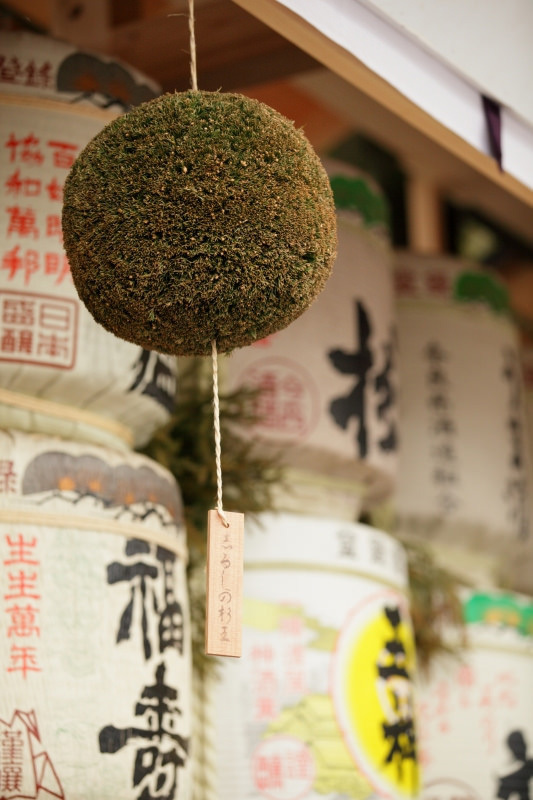 They produce sake in small quantities, which today represents 8% of sake produced in Japan. Niigata is the only prefecture in Japan to host the Sake Research Institute, a state-of-the-art sake research institute created in 1930. A forward-looking professional organization whose sole mission is to improve the quality and variety of Niigata sake. This involves research on the koji (mold spores), the selection of new rice varieties, or temperature control in the fermentation process. For instance, the Institute has recently selected a new rice sake variety called "Koshi Tanrei" which should become the flagship rice for sake producers in Niigata, particularly for their Daiginjo and Ginjo sake. Today, it is not surprising that Niigata sake is the best in the world: the ideal climate for sake production combines perfectly with the progress made by the research institute and the traditional art of the Echigo Toji (master brewer) to create optimal conditions and produce sake of the highest quality. To learn more about Japanese culture and products, we invite you to come and exchange with the Kinase team in Paris, 28, rue du Dragon, 75006 Paris. 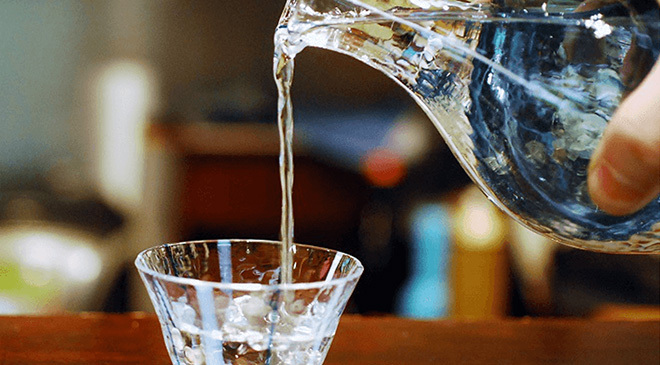 High quality Saké are classified according to the quality of the rice used, the "rice pearl" (what remains of the grain after polishing) and the quantity of neutral alcohol added.